137SUM Diesel Treat 2000™ Ultra Low Sulfur is a multi-functional, ultra low sulfur complaint, all season economical premium fighting grade diesel fuel additive that is specifically formulated to provide improved fuel efficiency, increased power, increased fuel lubricity, improved injector cleanliness, improved protection against moisture and improved fuel stability. 137SUM Diesel Treat 2000™ Ultra Low Sulfur provides clean-up and keep clean performance, as shown by the Peugeot DW-10 Injector Depositing Test, throughout the entire fuel system. 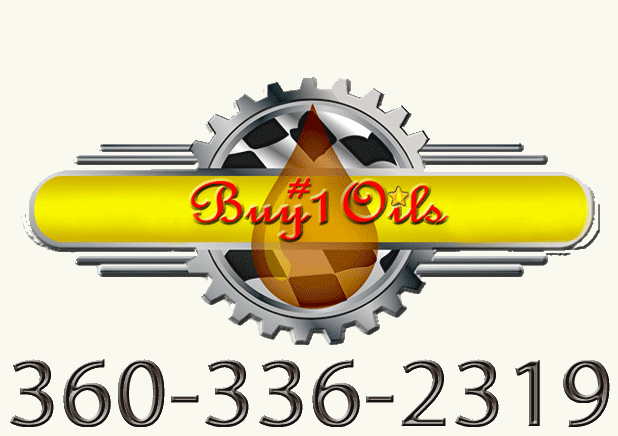 One gallon of 137SUM Diesel Treat 2000™ Ultra Low Sulfur to every 4000 gallons of diesel fuel. 137SUM Diesel Treat 2000™ Ultra Low Sulfur is registered and meets US EPA requirements for blending into low sulfur diesel fuels. When used at the recommended treatment ratio, 137SUM Diesel Treat 2000™ Ultra Low Sulfur will not cause a measurable effect on the cetane index, sulfur content or aromatic content of the fuel.